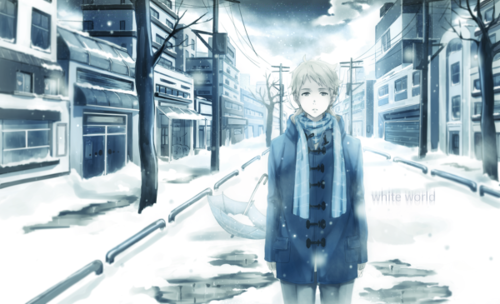 Akihito Kanbara. . Wallpaper and background images in the Kyoukai no Kanata club tagged: photo akihito. 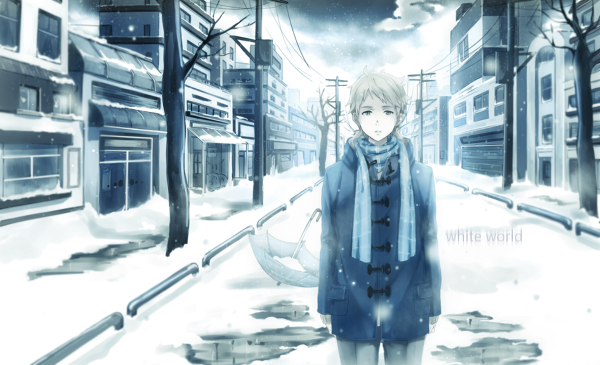 This Kyoukai no Kanata fan art might contain street, city scene, and urban setting.